Earning rankings on Google needs a lot of things to be equally checked and cleared. Getting the right keywords is not only the important thing as there are hundreds of other pages contains the same terms. Then Google figures the ranking for a particular page by counting the quantity and qualities of links directed to that specific page.Both internal links and external links are important besides external links have more priority. 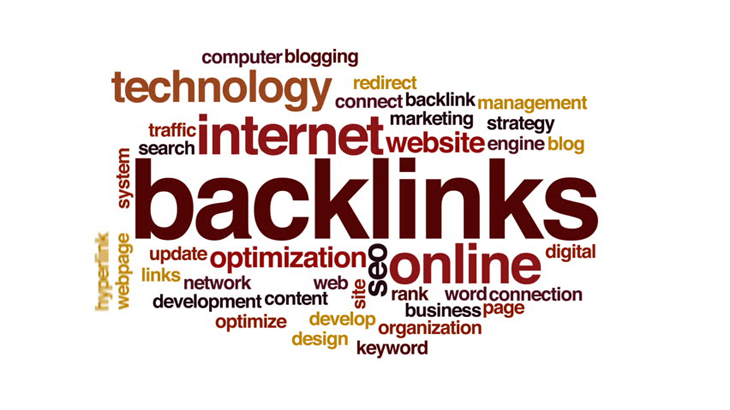 At Sapian Technologies we make high-quality links by using all latest link building techniques and ensures your domain receives the relevant links from other domain there by the traffic increases.